Andrew Doyle TD was appointed Minister of State for Food, Forestry and Horticulture in June 2017 having previously been appointed in May 2016. He is a member of Dáil Éireann and represents the constituency of Wicklow-East Carlow. He is currently the Chairman of the Oireachtas Joint Committee on Agriculture, Food and the Marine. Married to Ann with whom he has four children, he was first elected at the 2007 general election to the Dáil and became the Deputy Spokesperson on Agriculture with Special Responsibility for Food and Horticulture. In 2010, he was promoted to the opposition frontbench as the spokesperson for Agriculture. Deputy Doyle was re-elected to the Dáil at the 2011 general election. He was previously a member of Wicklow County Council from 1999-2007 and was Cathaoirleach of Wicklow from 2005 to 2006. 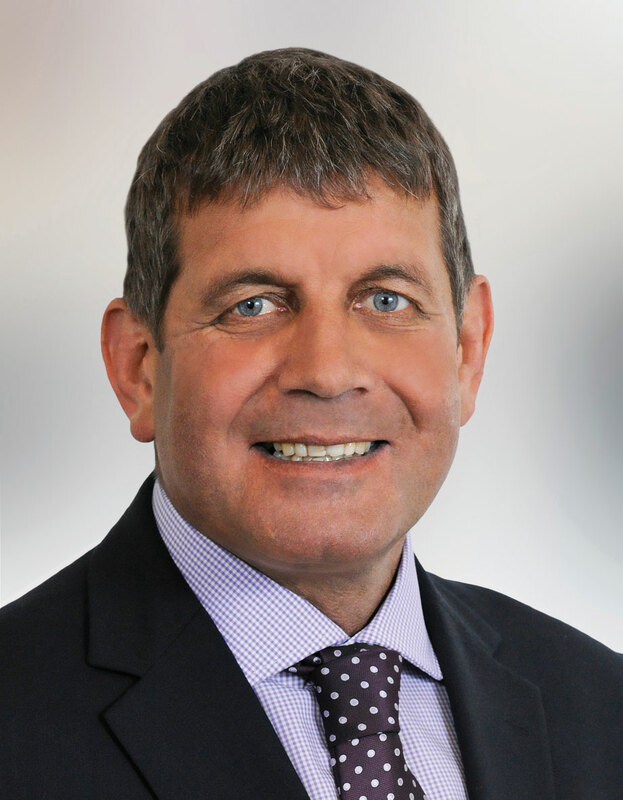 Minister of State for Food, Forestry and Horticulture, Andrew Doyle has announced he is seeking the Fine Gael nomination for Ireland South in upcoming the European Elections. Fianna Fáil’s party leader is more interested in wagging the finger than in offering his party’s vision or solutions for the country, a Fine Gael Minister has said. Fine Gael TD for Wicklow and Minister for Agriculture, Food, Forestry and Horticulture, Andrew Doyle, has welcomed the transfer of Wicklow Port to Wicklow County Council.